Elegant and spacious, our Victorian conservatory's bay offers great garden views. Add eye-catching design features for a period style that suits any property. You can personalise the Victorian conservatory with you choice of base wall, frames, doors, roof (choose between glass or a solid design), types of glass for the walls and finishing touches. The choice of frames includes uPVC and treated wood. Frame finishes in uPVC include our popular White Knight, a choice of woodgrain colours and the dual colour option that combines a woodgrain exterior with a white interior. Or, if you prefer the traditional feel of natural wood, you have the choice of either a special timber treated finish or a white micro-porous paint. All our conservatories are individually made to your exact specifications and our designer will guide you through the design options to help you make the best choice, such as the type of window openings and a choice of single, bi fold, French or patio doors. You can also add architectural flourishes reminiscent of the Victorian period such as crestings and finials, decorative and patterned glass. 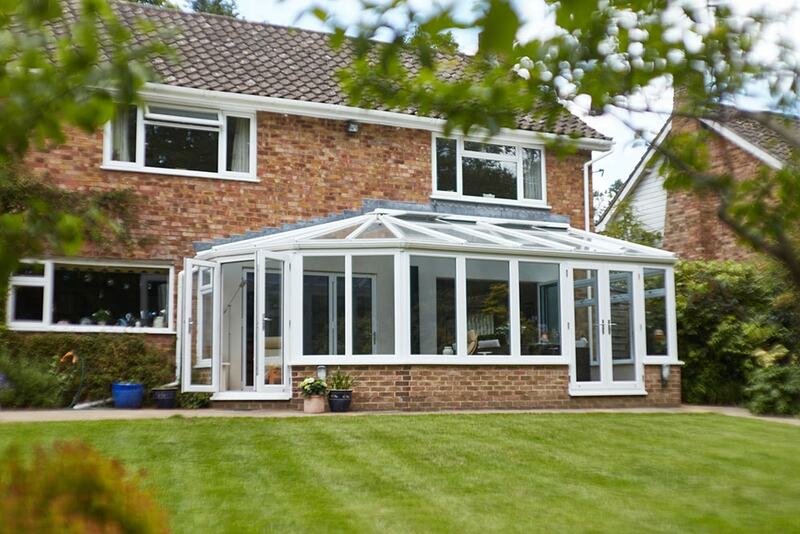 Will a solid roof make it easier to regulate the temperature of my conservatory?